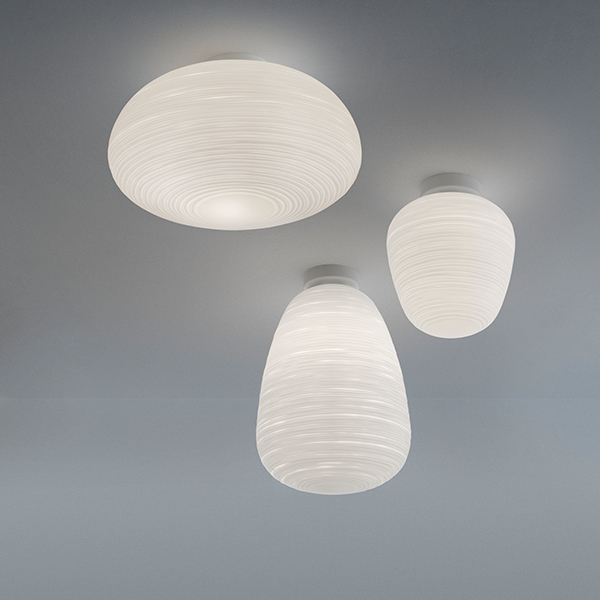 The beautiful Rituals pendant lamp from Foscarini is designed by Ludovica and Roberto Palomba. The lamp shade is made of mouth-blown satin glass. 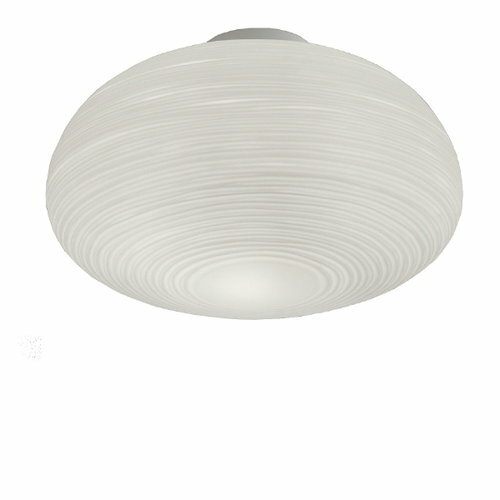 It gives out a warm, intense light which bring s to mind a traditional Japanese paper lanterns. The Rituals pendant lamp is available in three different shapes.